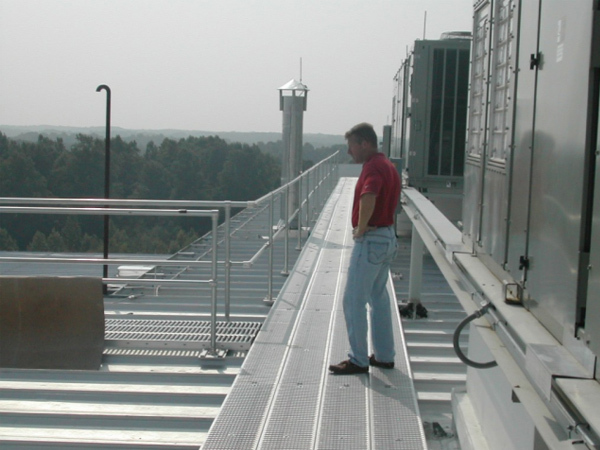 Design Components Inc. of Atlanta, GA is the proud exclusive supplier of the Rooftop Walkway System known as METALWALK®. 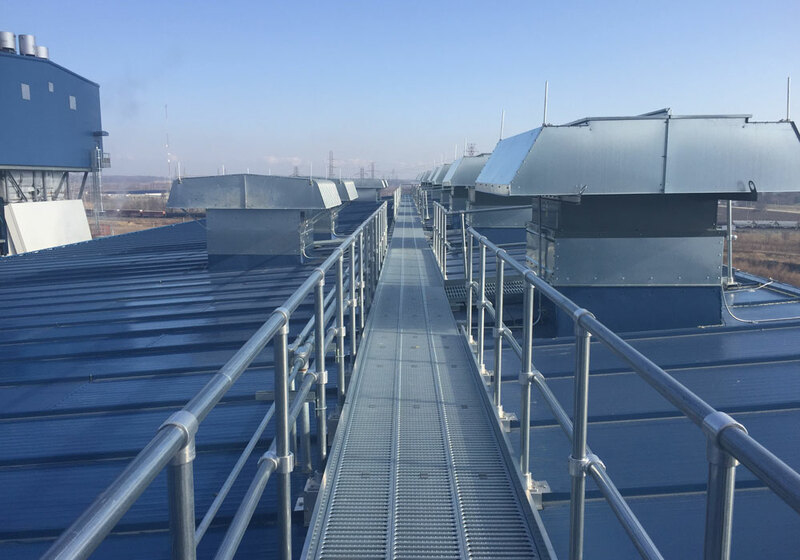 Specified in CSI Division 07-7246 by Architects & Engineers the world over, the METALWALK® Rooftop Walkway System is the gold standard in safe rooftop access. 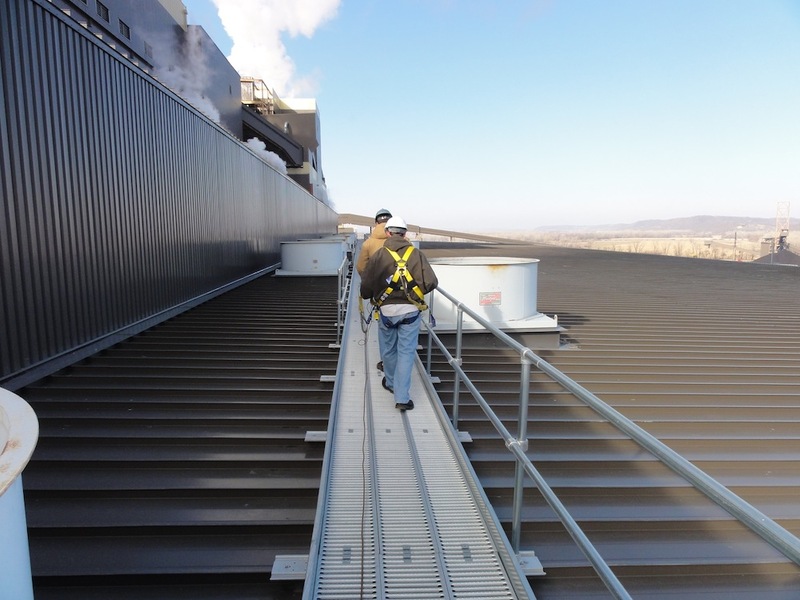 Our METALWALK® Rooftop Walkway System simultaneously protects your roof from foot traffic damage and protects your employees from slips, trips and falls by giving them a sturdy way to access your rooftop equipment. 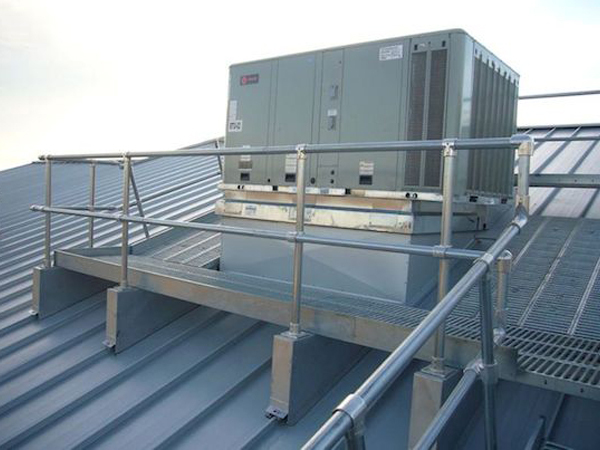 In conjunction with our Safety Handrail System, the METALWALK® Rooftop Walkway System does not penetrate any standing seam metal roof panels and is fully tested to be OSHA compliant (Meets or exceeds OSHA and IBC code requirements). 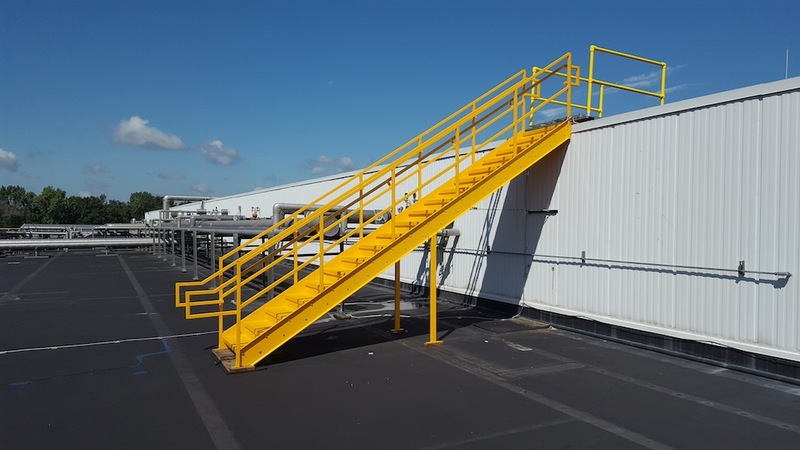 The METALWALK® Rooftop Walkway System can easily be paired with many of our other products, including Ladders, Stairs, Roof Hatches and more. 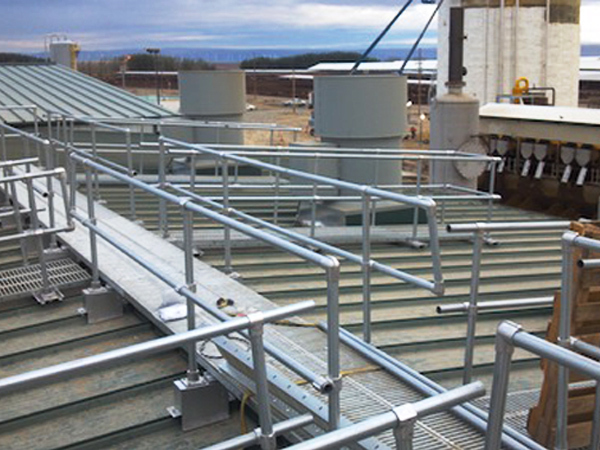 Design Components Inc. wants to give your Building the access, safety and functionality that you deserve. 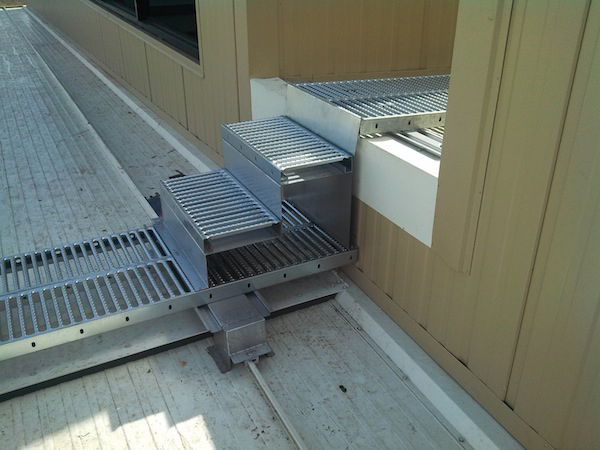 Give us a call today and let us see how our products, including the premier METALWALK® Rooftop Walkway System, can work for you. 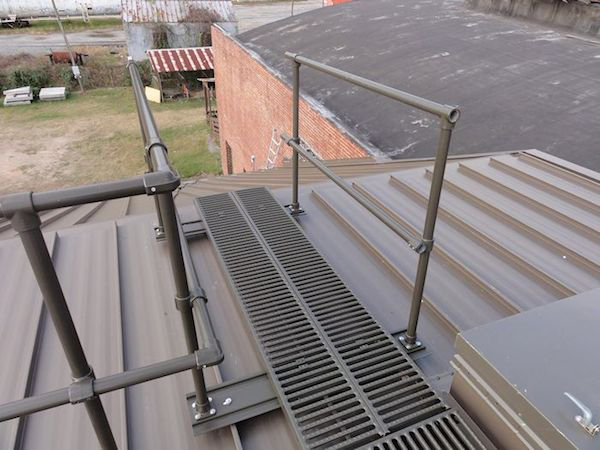 Design Components Inc. of Atlanta, GA is the proud exclusive supplier of the rooftop walkway system known as METALWALK®. 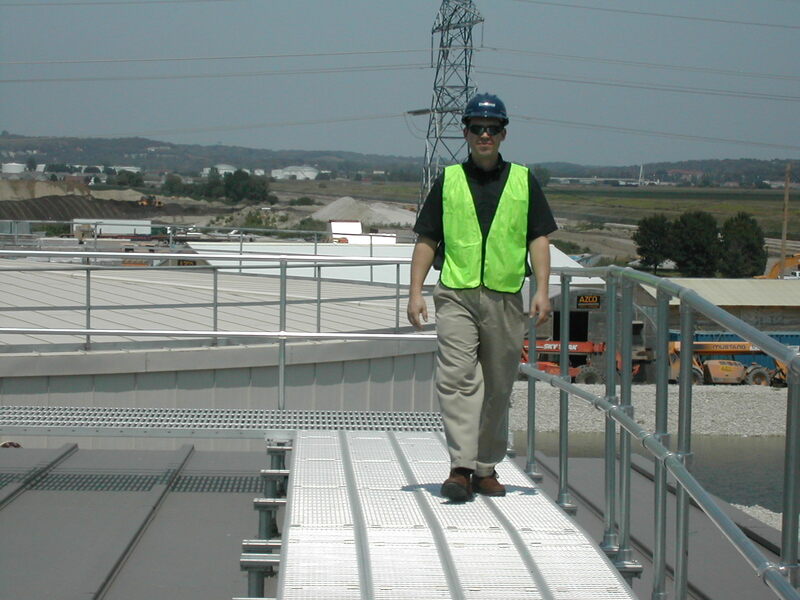 We are members of the McGraw-Hill Construction Sweets Network®. 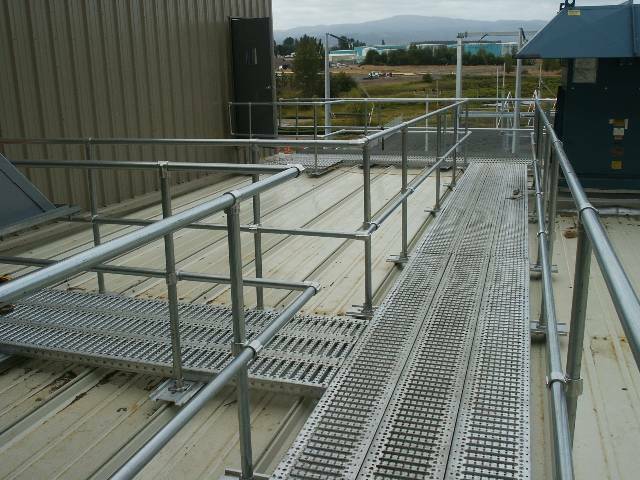 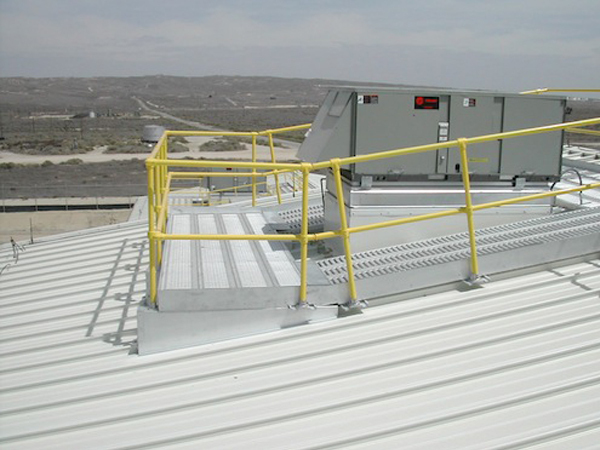 We also carry METALWALK® rooftop walkway and safety handrail systems for commercial and industrial accounts. 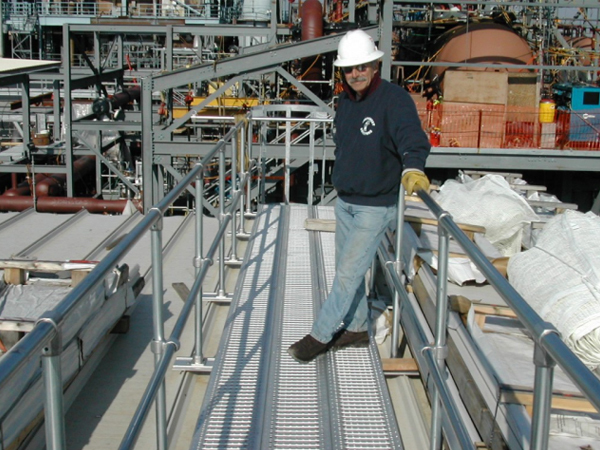 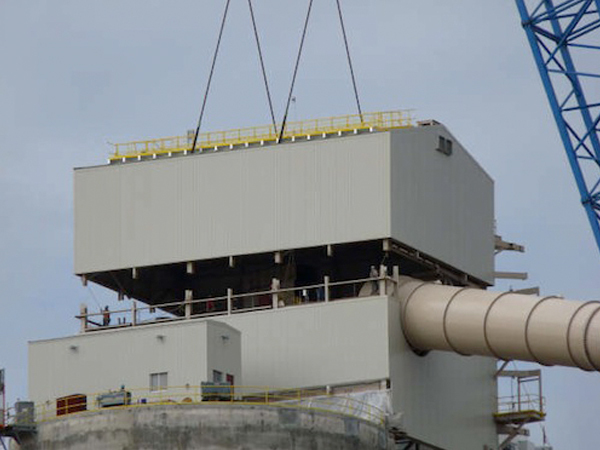 Our non-skid grating comes in standard 12″ wide x 12′ long interlocking planks for maximum design flexibility. 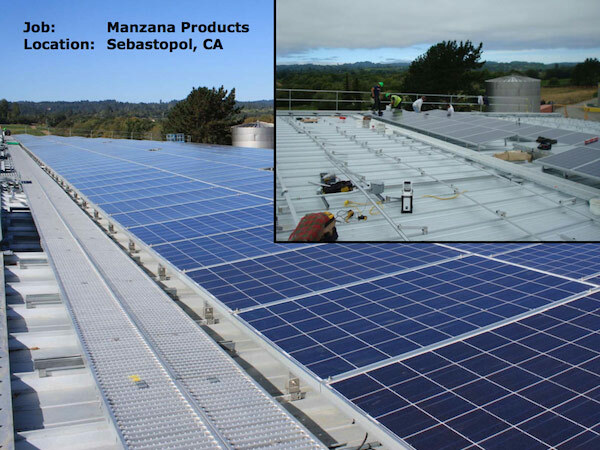 Click on each photo to view slideshow of job site pictures. 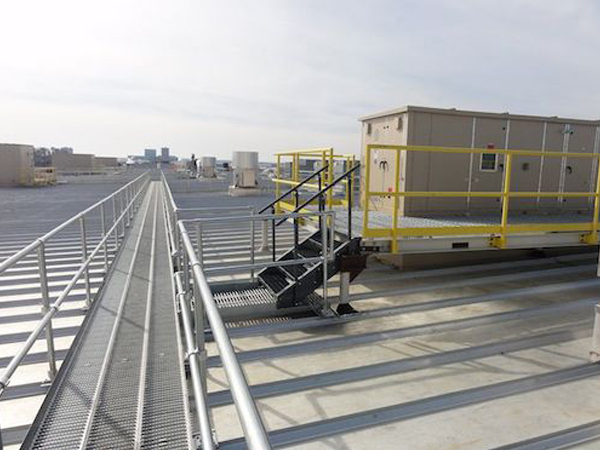 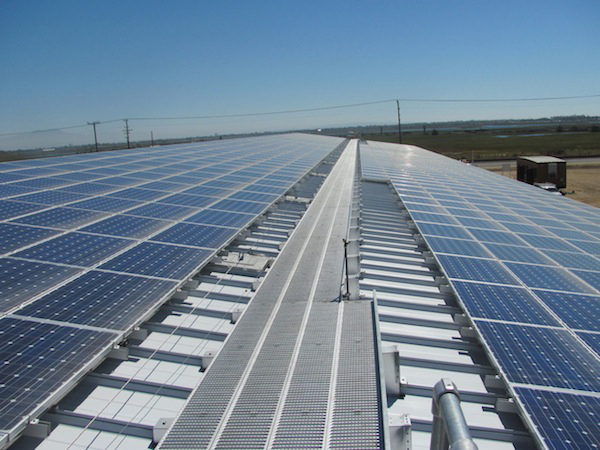 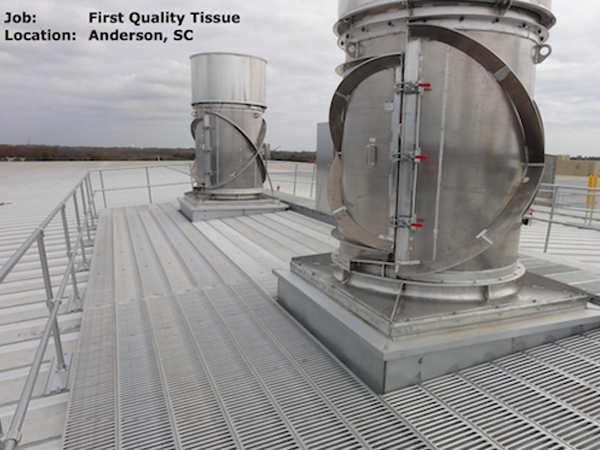 These were all taken on Design Components, Inc. job sites when installing their rooftop walkway and safety rail systems. 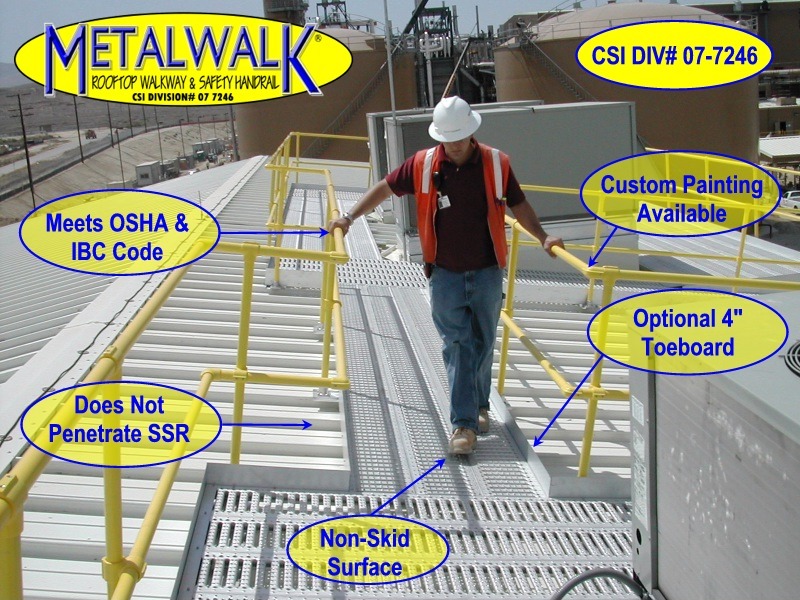 Choose Design Components, Inc. as your METALWALK® Rooftop Walkway Supplier. 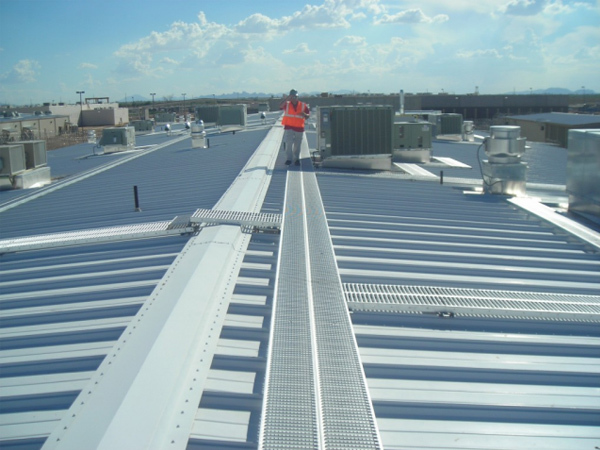 We provide our customers will unparalleled service, and we look forward to having the opportunity to serve you with all of your metal building rooftop walkway needs. 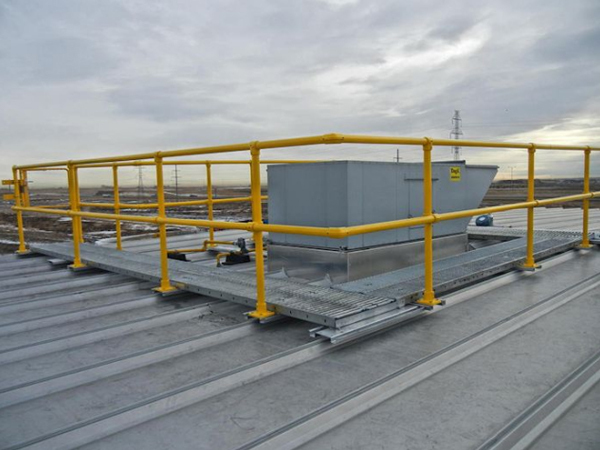 We also offer a wide variety of other metal building components which you can see here.